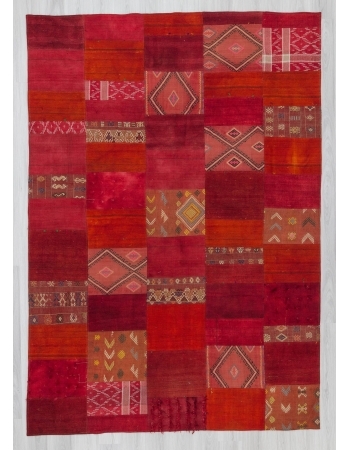 Vintage oversize kilim rug from Denizli region of Turkey. In very good condition. Approximately 50-60 years old. Rare find, Unique handmade item. 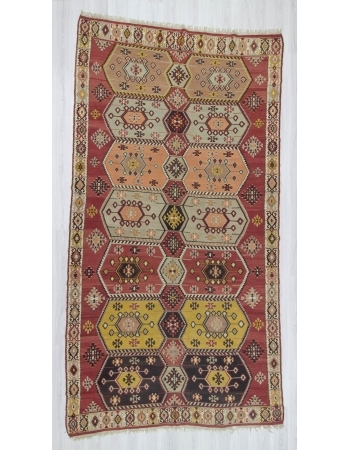 Only 1 in stockFree shipping WorldwideUsually shipped ..
Vintage large kilim rug from Sivas region of Turkey. In perfect condition. Approximately 70-80 years old. Rare find, Unique handmade item. 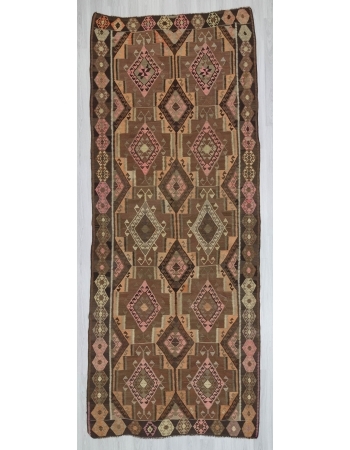 Only 1 in stockFree shipping WorldwideUsually shipped via Fed..
Large handwoven vintage kilim rug from Sivas region of Turkey.In very good condition.Approximatelly 50-60 years old. Rare find, Unique handmade item. 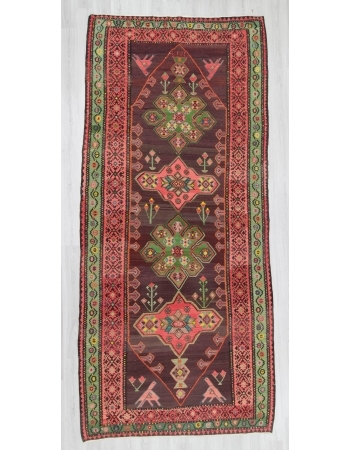 Only 1 in stockFree shipping WorldwideUsually ship..
Large vintage kilim rug from Bulgaria. In good condition.Approximatelly 55-65 years old. Rare find, Unique handmade item. Only 1 in stockFree shipping WorldwideUsually shipped via FedEx or UPSReady to.. 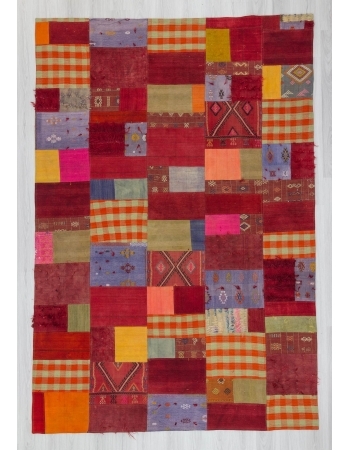 Oversized vintage kilim rug from Sivas region of Turkey.In good condition.Approximatelly 45-55 years old. Rare find, Unique handmade item. 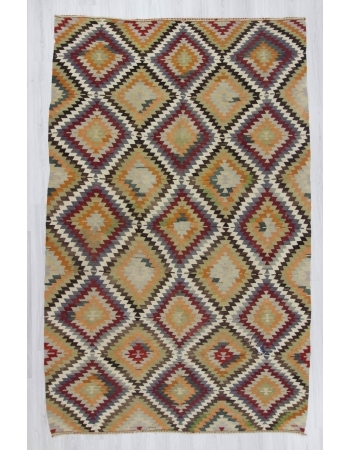 Only 1 in stockFree shipping WorldwideUsually shipped via Fed..
Vintage large kilim rug from Bayburt region of Turkey. In very good condition. Approximately 50-60 years old Rare find, Unique handmade item. Only 1 in stockFree shipping WorldwideUsually shipped via .. 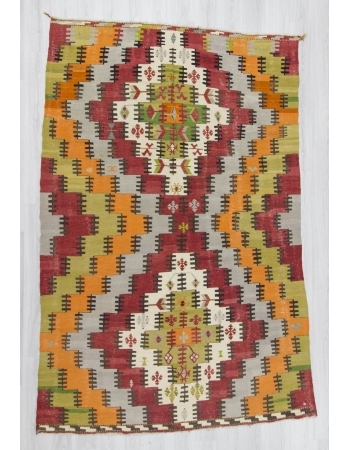 Oversized vintage kilim rug from Sivas region of Turkey.In good condition.Approximatelly 50-60 years old. Rare find, Unique handmade item. 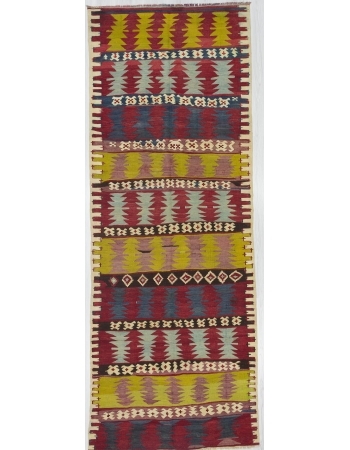 Only 1 in stockFree shipping WorldwideUsually shipped via Fed..
Large vintage kilim rug from Bayburt region of Turkey. In very good condition. Approximatelly 45-55 years old. Rare find, Unique handmade item. 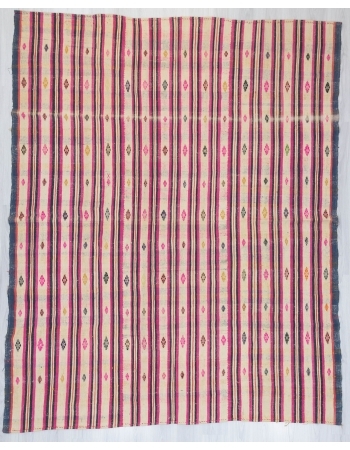 Only 1 in stockFree shipping WorldwideUsually shipped vi..
Handwoven Antique kilim rug from Malatya region of Turkey. Approximately 75-85 years old.In very good condition. Rare find, Unique handmade item. Only 1 in stockFree shipping WorldwideUsually shipped ..
Large vintage kilim rug from Sivas region of Turkey.In good condition.Approximatelly 45-55 years old. Rare find, Unique handmade item. 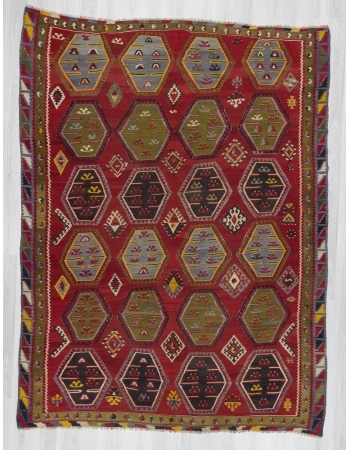 Only 1 in stockFree shipping WorldwideUsually shipped via FedEx o..
Vintage kilim rug from Bayburt region of Turkey. In very good condition. Approximately 55-65 years old. Rare find, Unique handmade item. Only 1 in stockFree shipping WorldwideUsually shipped via FedEx.. 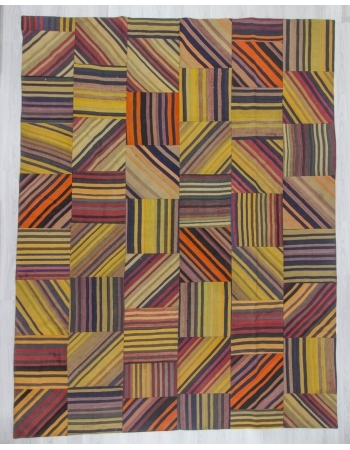 Decorative colourful kilim patchwork made from handwoven kilim pieces and backed with good quality cotton fabric as reinforcement. In very good condition. Rare find, Unique handmade item. 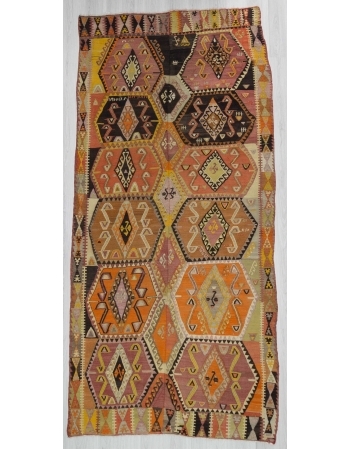 Only 1 in st..
Handwoven Vintage kilim rug from Bulgaria. Approximately 50-60 years old.In very good condition. Rare find, Unique handmade item. Only 1 in stockFree shipping WorldwideUsually shipped via FedEx or UPS..
Vintage large kilim rug from Afyon region of Turkey. In very good condition. Approximately 50-60 years old Rare find, Unique handmade item. 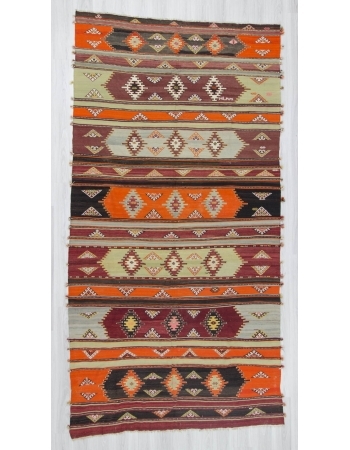 Only 1 in stockFree shipping WorldwideUsually shipped via Fe..
Vintage large kilim rug from Sivas region of Turkey. In very good condition. Approximately 55-65 years old Rare find, Unique handmade item. Only 1 in stockFree shipping WorldwideUsually shipped via Fe.. 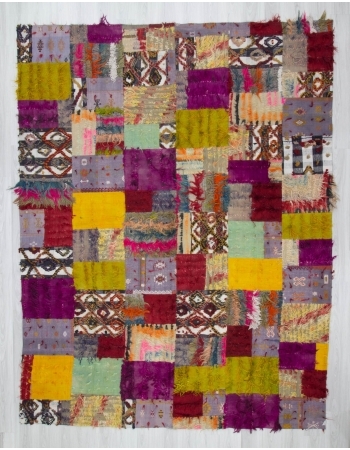 Decorative colorful kilim patchwork made from handwoven kilim pieces and backed with good quality cotton fabric as reinforcement. In very good condition. Rare find, Unique handmade item. Only 1 in sto.. 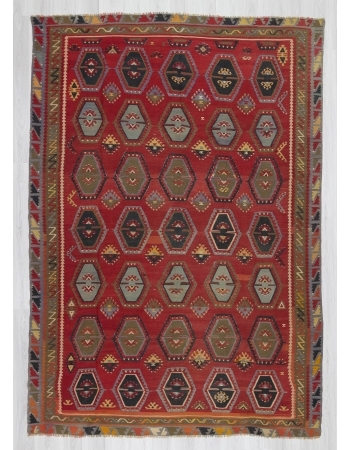 Decorative vintage unique kilim rug from Sivas region of Turkey.Approximatelly 55-65 years old.In very good condition Rare find, Unique handmade item. Only 1 in stockFree shipping WorldwideUsually shi..
Vintage kilim rug from Kars region of Turkey.In very good condition.Approximaley 55-65 years old Rare find, Unique handmade item. Only 1 in stockFree shipping WorldwideUsually shipped via FedEx or UPS..
Handwoven large kilim rug in good condition.Approximatelly 45-55 years old. Rare find, Unique handmade item. Only 1 in stockFree shipping WorldwideUsually shipped via FedEx or UPSReady to ship in 1-3 ..
Vintage large kilim rug from Denizli region of Turkey. In very good condition. Approximately 50-60 years old. Rare find, Unique handmade item. Only 1 in stockFree shipping WorldwideUsually shipped via..
Handwoven caucasian kilim rug in good condition.Approximatelly 65-75 years old. Rare find, Unique handmade item. Only 1 in stockFree shipping WorldwideUsually shipped via FedEx or UPSReady to ship in ..